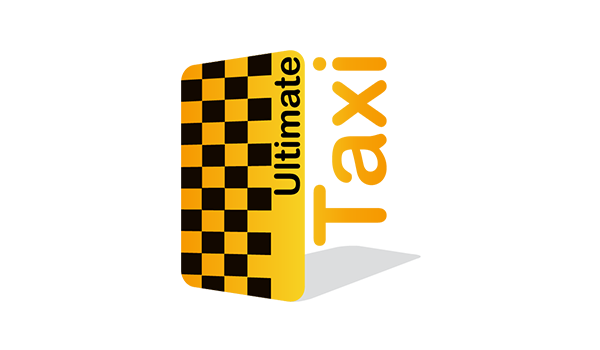 Ultimate Taxi Mobile Application is used for organizing transportation services. It is used by the passenger (client) to find a taxi in the area to take him to his destination in specific cost. It is also used by taxi drivers for the client’s follow-up and service. The application supports using electronic maps; and allows service evaluation and booking next trips. Compatible with Android & iPhone operating systems. Available in two versions one for client and the other for driver. Client: Upon client login, the client sees his location on the map and the available taxi, model and driver data. Driver: The driver sets his status (vacant or occupied). Being vacant is awaiting client. Client: The client defines his location and destination, selects the car model and presses on “Transport” button. Then the closest car appears to him, estimated cost and time, method of payment, promotional offer or discount if any. Driver: The driver receives notification to accept/reject the client order. If the driver accepts the client order, he will see the client location on the screen and pathway map. Client: The client follows up the driver track on the map and can call him to specify his location exactly. After the driver arrival, the client gets in and the trip starts to destination. Driver: Upon arrival, the driver presses on “Trip Start” button to take the client to pre-defined destination on the application screen map. Client: If the client wants, he can track the route on his mobile screen until he arrives to final destination. Driver: The driver continues driving up to the client destination point, then and presses on “End of Trip” button. Client: The client pays according to the selected method upon order either in cash or credit card. Driver: Upon pressing “End of Trip” button, the payment screen shows the trip cost. The passenger (client) can track the taxi during trip via electronic maps to ensure the driver's right path. After the trip cost payment, the application requests the client evaluation for the trip to improve services. The driver also can evaluate the passenger (client) but he is careful to get excellent evaluation from the client. 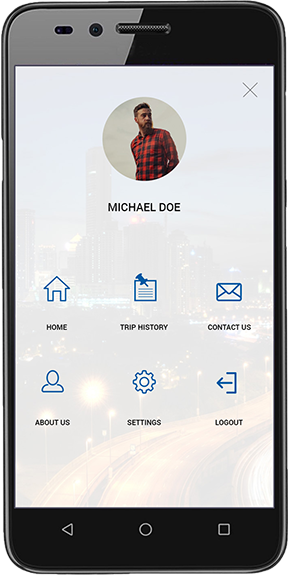 The client can book his trip from "next trips" button; specify date, time, and driver so the application will keep reminding him/her.